Kinsey represents private and public employers in all aspects of labor and employment law. Her practice includes defending employers before federal and state courts, the New York State Division of Human Rights, the U.S. Equal Employment Opportunity Commission, and the New York State Department of Labor. She also counsels employers regarding federal and state wage and hour laws, discrimination and retaliation claims, leave and accommodation issues, workplace policies and handbooks, discipline and discharge, worker misclassification issues, union avoidance, and unemployment insurance matters. 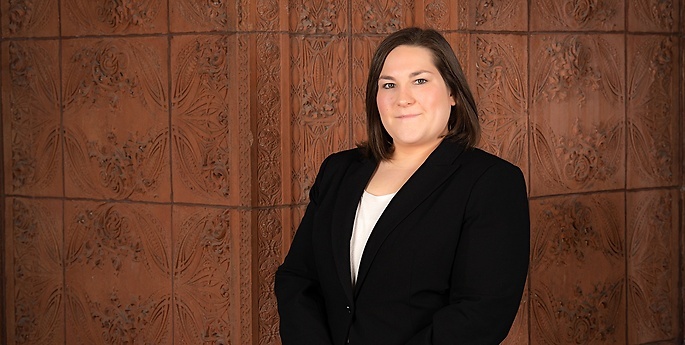 Kinsey also has experience in various types of civil litigation, including motion practice, trial, and appellate practice and has worked on cases involving the National Labor Relations Board and the Public Employment Relations Board. Prior to joining Hodgson Russ, Kinsey worked for a law firm in Buffalo. She also clerked for the United States Attorney’s Office, Western District of New York and worked in the office of a United States Senator.